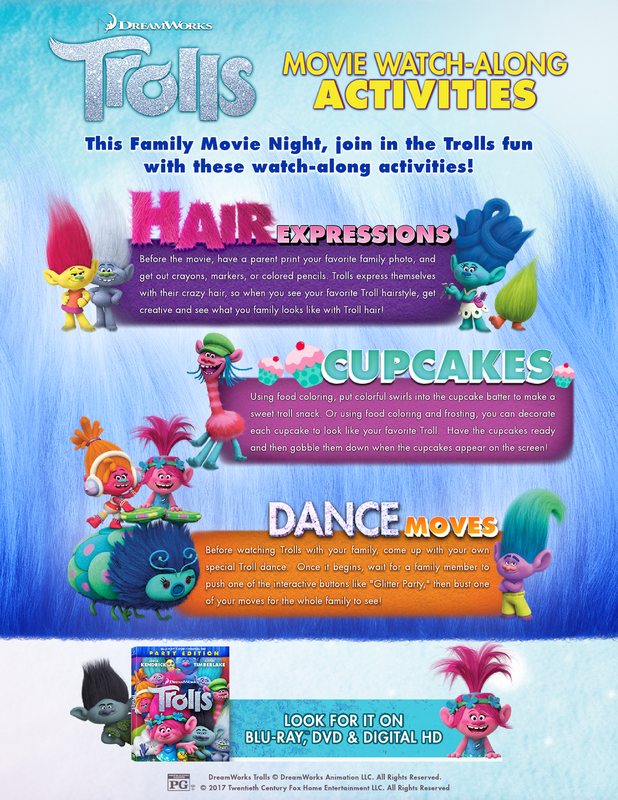 Dreamworks TROLLS movie is a lovely message that we all have a wild-haired, beaming doll of happiness inside of us. I dare you, literally double dare you, to just try to not be filled with happiness and joy whilst watching Dreamworks TROLLS. The happiness and joy that Poppy emotes is so very infectious. My daughters and I were singing along and dancing with the various trolls. The message is about friendships, grace, love and most of all, fun, joy and happiness. Which is the same message we are trying to convey to our children. I highly suggest hosting a family movie night and planing a night of singing, laughing and dancing. As well as some amazing TROLL DIY crafts, TROLL Treats and any other thing that will get you up acting like you have a hidden Poppy inside of you. My daughters love to craft and I mean they would rather create, dream up new things to create, draw, paint and basically use their creative brains in all aspects of their lives, rather than schooling ! They decided to create animals and creatures by felting. Felting is taking pieces of wool and transforming shapeless wool fibers into colorful creations! These delightful felted TROLLS added the perfect whimsical touch to our Dreamworks TROLLS Family Movie Night! These intend to make all the characters -- but so far, they have created / felted FUZZBERT, SMIDGE, and COOPER!! I Simply ADORE these felted characters! 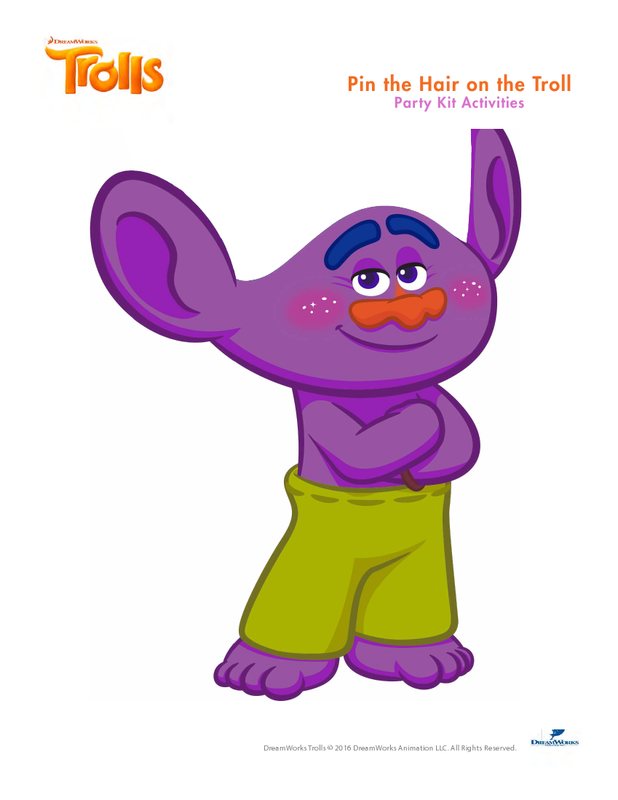 Here is a quick and easy DIY project for you to put together with your children, family and friends to keep everyone filled with joy and laughter AND to keep kiddos busy if you are hosting TROLLS party. These would also make great gifts! 1. Print the bubble jar label printable from any color printer. 2. Cut each circle disc from the printable. 4. Fill each glass jar with bubble juice. 2. Add 2 TBSP corn syrup to the bowl. 3. Add 2 TBSP of dish soap to the bowl. 4. OPTIONAL: Add a couple of drops of food coloring to the liquid and stir to get a variety of colors. 5. Mix and fill the glass jars previously labeled. SCIENCE TIP FOR YOUR KIDS: Soap bubbles are made of a gas that are surrounded by a thin layer of liquid. The liquid is strong enough to hold in air, but light enough to float. The corn syrup in this solution makes the bubbles super strong. 1. Buy a package of brightly colored pipe cleaners. 2. Bend the colored pipe cleaners into various shapes and twist the ends to make the DIY wand. Use small cookie cutter shapes to bend the pipe cleaners into fun shapes and twist the ends to make the DIY bubble wand. 3. Thread colorful plastic beads onto the DIY Bubble Wand. Disclosure: I am a member of Fox Home Entertainment Insiders program. As always, the opinions expressed are mine. We are compensated for our reviews. Click here for details. 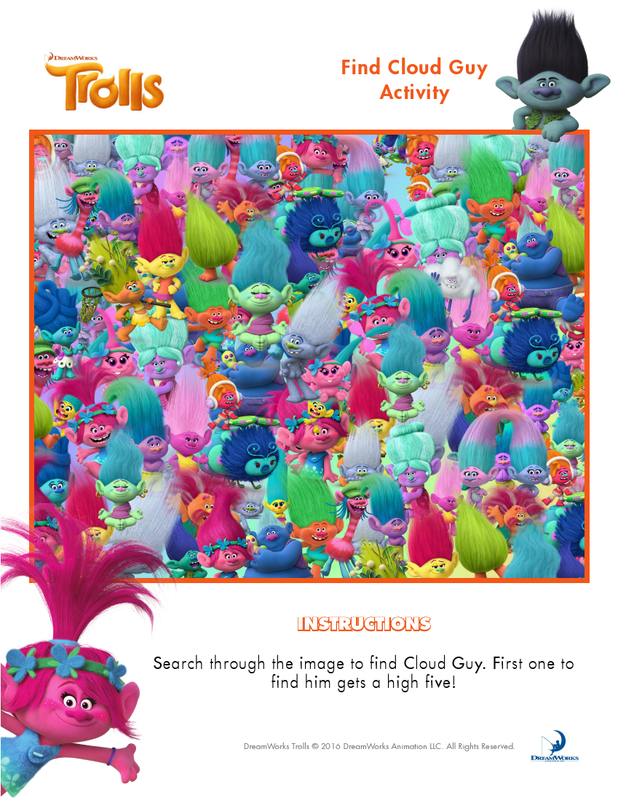 Check out my FULL TROLLS Family Movie Night Dreamworks TROLLS Ideas on my Pinterest Board.